Somalia is in Eastern Africa at 10 00 N and 49 00 E, it has a total area of 637, 657 square kilometres. Somalia’s coastline extends 2,720 kilometers along the Gulf Aden and the Indian Ocean. Its topography ranges from hilly in the north, where the land rises to between 900 and 2,100 meters above sea level, to flats in the central and southern regions (USDS, 2010). 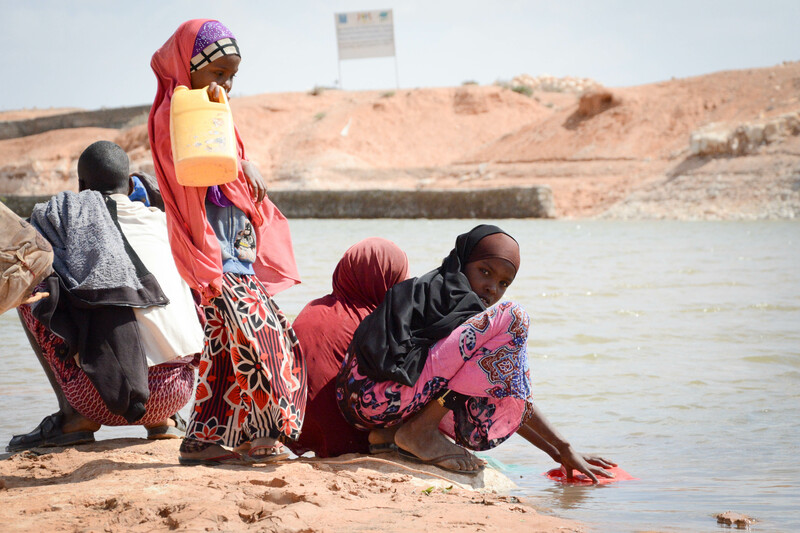 Somalia’s current climate is hot and dry, with uneven rainfall and regular droughts (USDS, 2010). It experiences a northeast monsoon from December to February, at which time temperatures in the north become moderate while the south is hot; a southwest monsoon from May to October occurs when the north is extremely hot. Hot and humid conditions occur between monsoon periods (CIA, 2010). Land degradation is a prominent environmental issue in the country, driven by drought, desertification and poor agricultural and pastoral practices (UNEP, 2011). 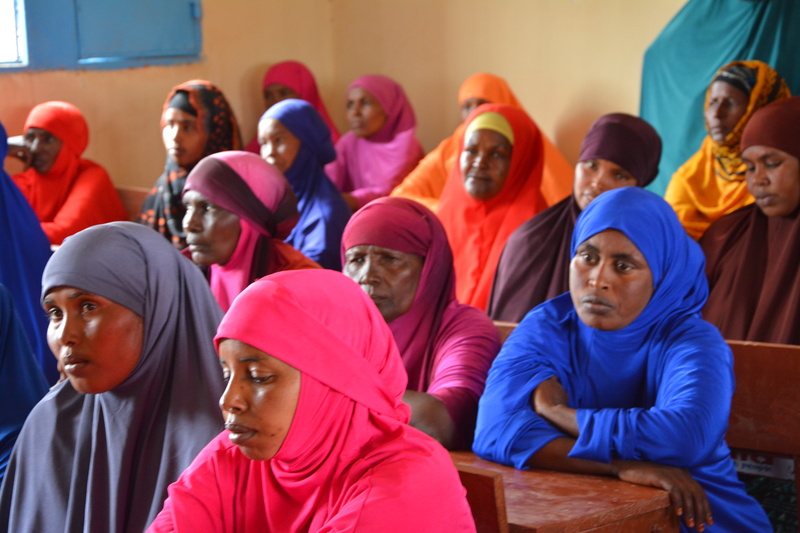 As a result of approximately 25 years of internal conflict, Somali’s governance systems are very weak. The country is governed by the Transitional Federal Government, with the regions of Somaliland and Putland having declared unilateral autonomy (USDS, 2010; Kolmannskog, 2009; UNEP, 2011). Despite these challenges, the country maintains a relatively active informal economy based on livestock, remittances, and telecommunications (CIA, 2010). Livestock accounts for 40 per cent of Gross Domestic Product and over 50 per cent of exports (CIA, 2010). 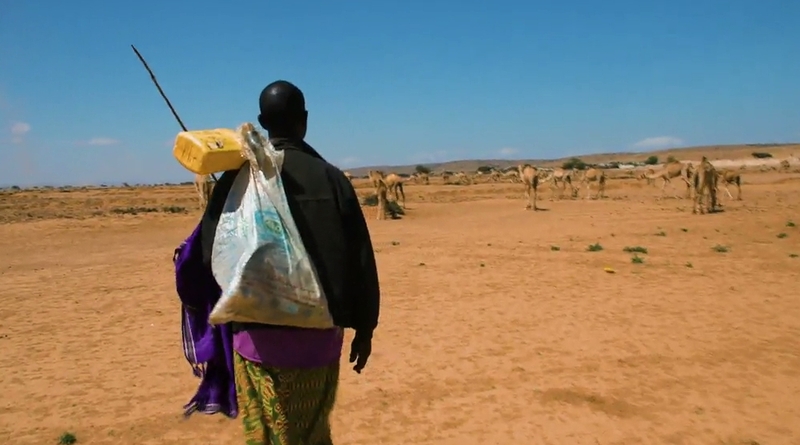 Approximately 60 per cent of Somalia’s population is comprised of nomadic or semi-nomadic pastoralists who typically breed cattle, camels, goats, and sheep (USDS 2010). Although only 1.64 per cent of the country’s land is considered arable (CIA, 2010), a further 25 per cent of Somalis are farmers. From 15 to 20 per cent of the country’s population residing in urban areas (USDS, 2010). 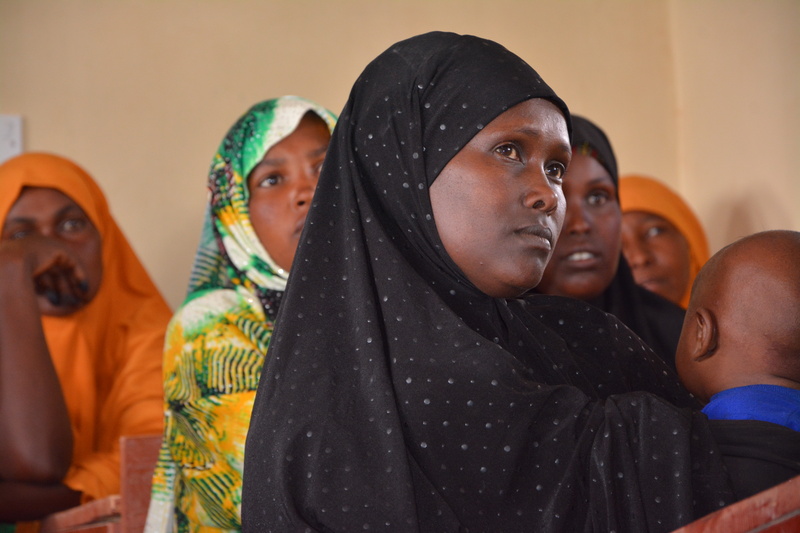 According to the 2010 Human Development Report, 81 per cent of Somalis live in multidimensional poverty whereby they experience “acute deprivation” in health, education and standards of living (UNDP, 2010). 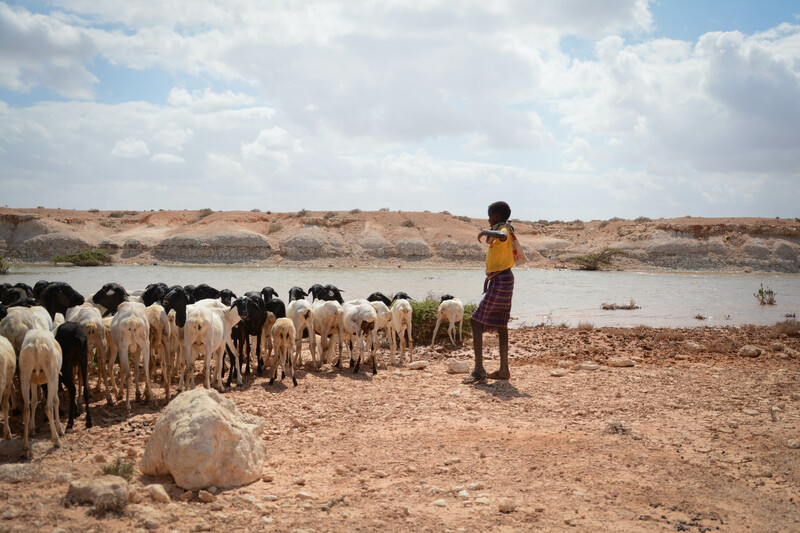 As livestock and agriculture form the basis of the Somali population’s livelihoods, the country is highly vulnerable to the current and future impacts of climate change. This vulnerability is further compounded by the fact that the country is coastal, low-lying, poor and disrupted by war (Kinyangi et al., 2009; Kolmannskog, 2009). These climatic changes are likely to increase in both frequency and severity. 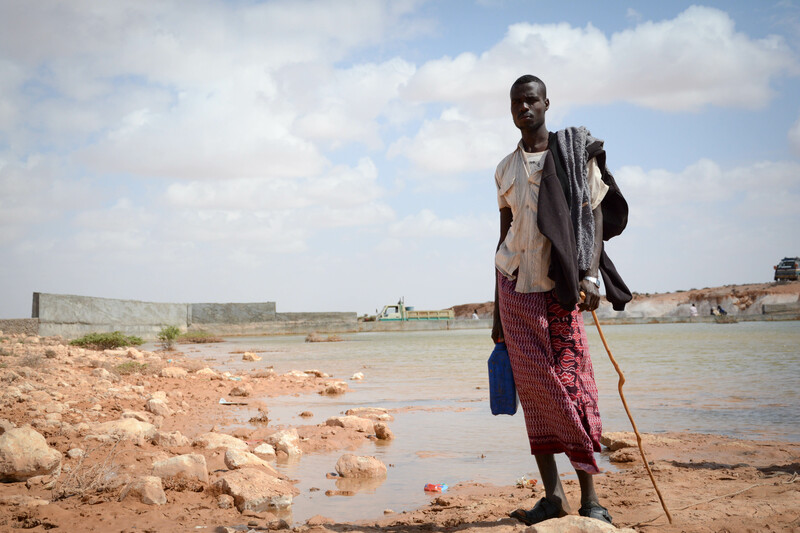 Somalia’s environmental problems include deforestation, overgrazing, soil erosion and desertification. 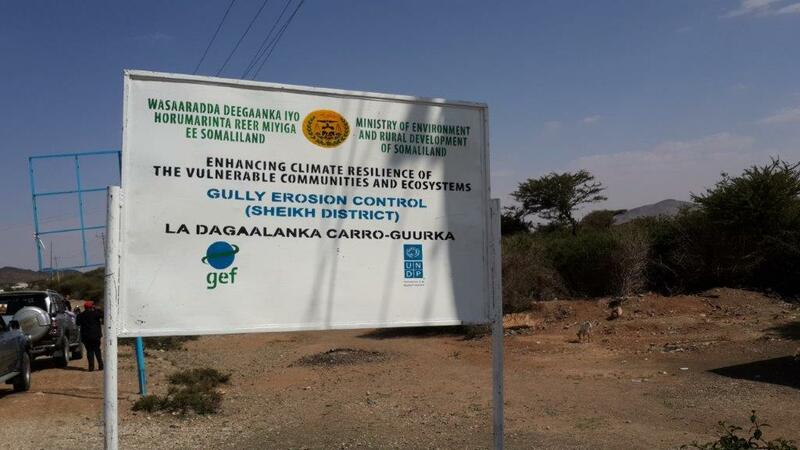 The UNDP has provided assistance to Somalia to strengthen its national capacity so that it can engage in the Global Environmental Facility and implement programmes to protect Somalia’s fragile and significantly degraded environmental resources.